Farragut offers a comfortable lifestyle and convenience to Knoxville, Oak Ridge and Maryville. Incorporated in 1980, the Town of Farragut offers premier recreational, residential and retail choices. Farragut embodies Tennessee’s “volunteer” spirit, celebrating achievements from top-performing Knox County schools to a beautiful community design resulting from high development standards. The Town of Farragut goes further to help residents and visitors enjoy a real sense of community. The Town of Farragut is to the West of Downtown Knoxville. The low costs of living and plentiful housing opportunities are an attraction, and excellent housing values. 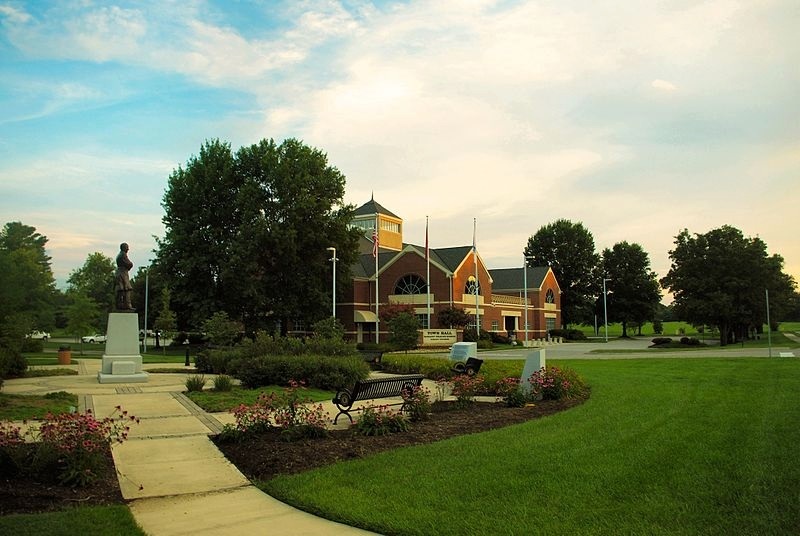 Farragut offers bike paths, parks, a museum, water recreation and is known for its golf courses. The data relating to real estate for sale on this Web Site comes from the IDX Program of the Knoxville Area Association of REALTORS® Multiple Listing Service. © Copyright 2019 All rights reserved. This information is being provided for the consumers' personal, non-commercial use and may not be used for any purpose other than to identify prospective properties the consumers may be interested in purchasing. This information was updated Apr 18, 2019 7:17:pm. 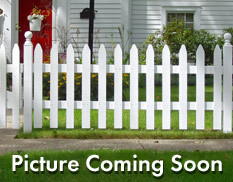 Some properties may subsequently have sold and may no longer be available. The Real Estate Broker providing this data believes it to be correct, but advises interested parties to confirm the data before relying on it in a purchase decision. Each Realty Executives office is independently owned and operated.